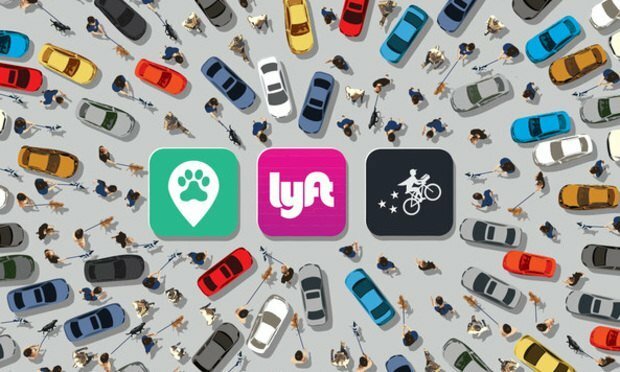 The decision could have wide implications for gig-economy companies and others that rely on independent contractors. "These law-abiding employers should not now face mammoth retroactive liability," Paul Grossman, general counsel to the California Employment Law Council, told the California Supreme Court. Business groups are urging the California Supreme Court to limit the scope of a recent decision that redefined the standard for whether a worker is a contractor or employee and opened a door to substantial penalties for companies.